Are you searching in Google and Bing to see where your PPC ad is being shown? If so, you need to stop right now and read this post on how to preview the ads so it won’t cost you money! Doing a search for your keywords in Google and Bing is a bad idea to see if your ad is showing for PPC. For one, you are probably not going to click on your ad because it will cost you money. 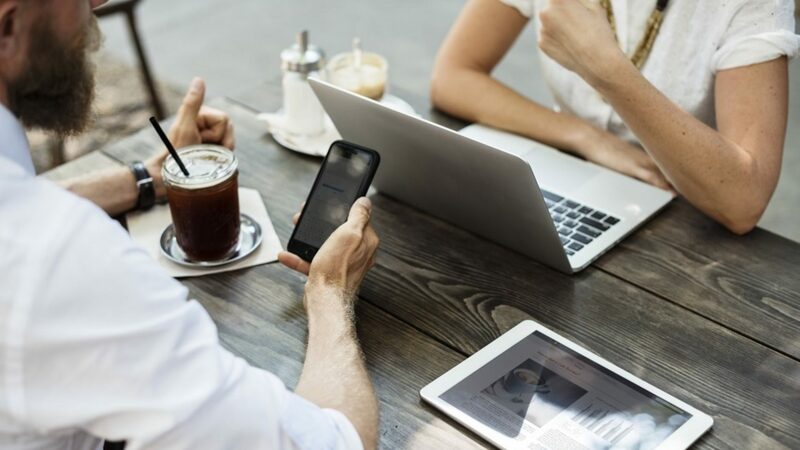 Second, you are not clicking on your ad, so you are actually causing (a small) negative effect with the impression rate vs click through rate of your ad. When I worked at a SEM agency, clients would email us to let us know that their ad was not being shown. There are many reasons why the ad might not be shown. We would preach all the reasons why you should not search for your ads, but I listed some reasons below why it might not be visible. Google and Bing have an auction based set up that will rotate ads for various reasons. These steps below will show you how to use the Google AdWords preview tool for your campaign. On your dashboard, you want to click on tools and then Ad Preview. Here is a what this should look like. Next, you want to add the keyword, add your location, your device, and then click on preview. You will see a message like this below. If you scroll down, you will see a preview of Google’s SERP for those settings you put in. Here is a snapshot of this below. 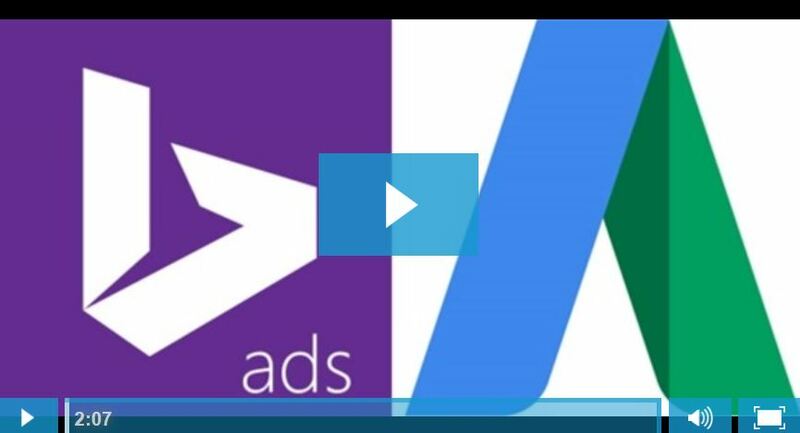 These steps below will show you how to use the Bing Ads Ad Preview and Diagnostics Tool for your campaign. In the dashboard, you want to scroll over to tools and click on the ad preview and diagnostics tool link. This is pretty similar to what you just did with Google. Next, you want to put in the keyword that you want to see if it triggers your ad. You again need to change the location or any other advanced targeting options and then click on the preview box. Just like Google, you will see a preview SERP in Bing that will highlight your ad. One thing I like about Bing here is that they will break down the term and explain why it is or is not showing. I think this is pretty useful if Bing believes the keyword will have a low click through rate or is not relevant for the keyword search. If you were curious about the sitelinks that I had in my ad, you can check out this link on how to add sitelinks in Bing Ads. Again, I recommend not searching for your terms manually to see where you are listed. You will cause more harm to your own ads and you will actually be wasting your time. If you do an accidental search, you are fine, but if you or your client is searching eight times a day just to check in where they are listed, then you are doing this all wrong. Also, I would recommend not then searching for your competitors and trying to artificially mess up their stats. Google and Bing have this actually programmed into their algorithm to stop any malicious or suspicious search behavior to try and lower your competitor’s ads. If you are just searching to click on their ad and bouncing off consistently, Google and Bing can identify this and actually refund your competitors for the fake visits that you performed. Now, they got refunded and you just wasted your time trying to hurt their position. 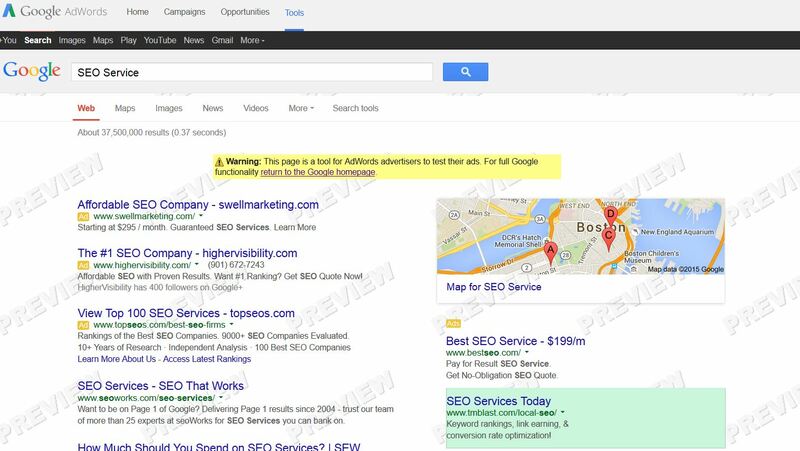 Instead, you should use both Google and Bing to preview your ads and see how they look and place for certain terms. Play around with the bid price if you are interested in showing up higher for certain words. Play around with the landing page if you notice the quality score is a bit low for that keyword. You can also A/B test the ad copy to see what ad actually has a higher click through rate for specific keywords. You can also play around with the match types for those keywords if you are seeing your ad triggered for too many broad searches that might not be relevant for your business. You can even mess around with dynamic text ads in both Google and Bing, but we will cover that later on! ⟵Does My Audience Use Bing?